Campaign launch #Igiveametre – do you? 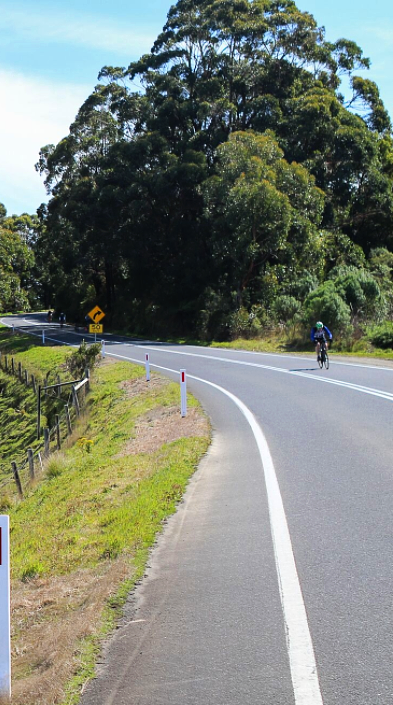 Easter is a busy time on our roads and we encourage everyone to take extra care this holiday period, whether driving or cycling. 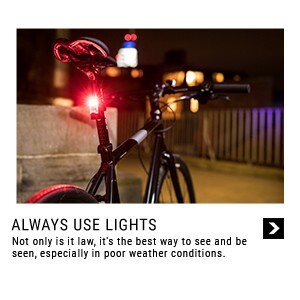 Please look out for others, avoid distractions, plan your journey and take steps to be visible at all times to ensure everyone gets where they’re going, safely. 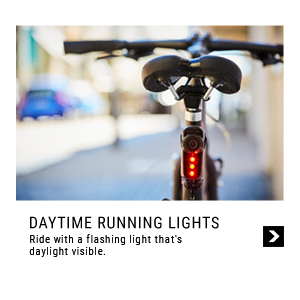 With Daylight Savings ending this weekend and the weather starting to turn, don’t forget to get ready for darker mornings and evenings. 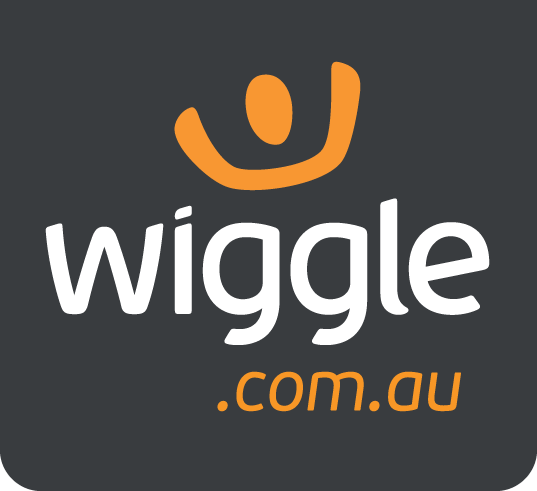 Our wonderful partners at Wiggle have a great array of lights and visibility products to help you be seen and stay safe on our roads. 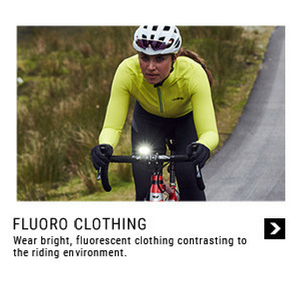 We cannot stress enough the importance of always riding with your lights on flash mode, even during the day. 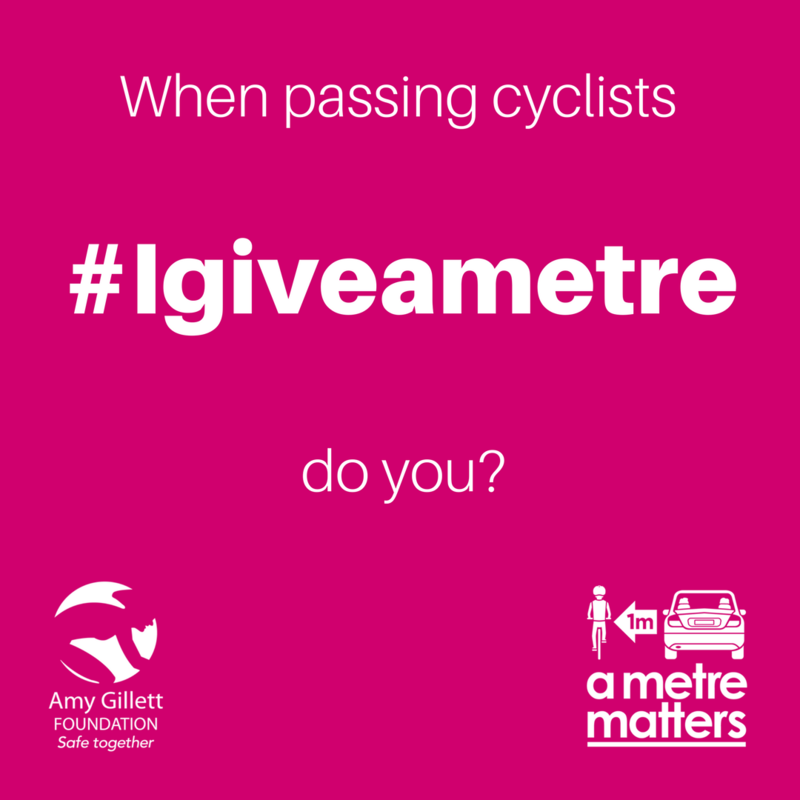 At the Cycling Australia National Road Championships in January we launched the extension of our a metre matterscampaign, #Igiveametre. #Igiveametre is intended to raise awareness amongst all road users of the importance of giving a metre by taking a personal pledge to #Igiveametre. 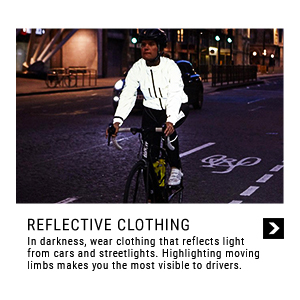 It’s a reminder that we are all people and we all deserve to get home safely, regardless of our mode of transport. 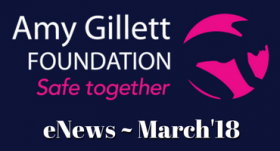 Central to the Amy Gillett Foundation’s efforts to achieve change is ensuring that cycling safety is given a voice before all levels of governments and parliamentary inquiries. 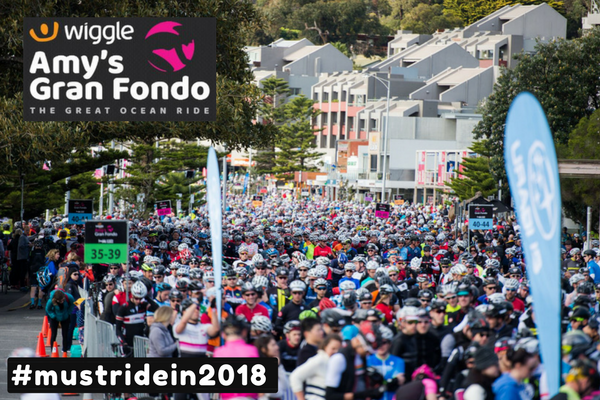 Our 2018 Wiggle Amy’s Gran Fondo registrations open 0900 Thursday 29 March.